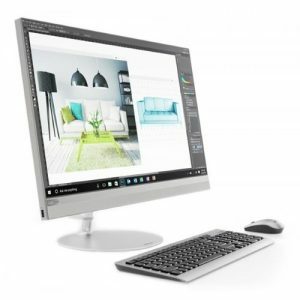 Download Lenovo V330-20ICB All-in-One PC Windows 10 Drivers, Software and Updates. 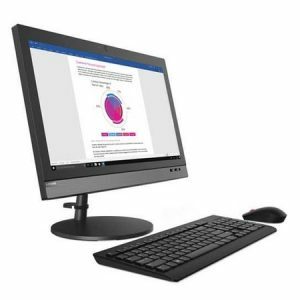 Download Lenovo ThinkCentre M920s, M920t Desktop PC Windows 10 Drivers, Software and Updates. 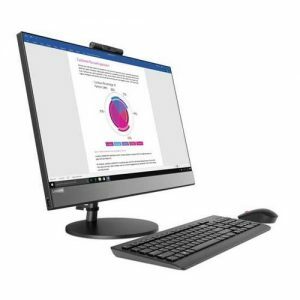 Download Lenovo ThinkCentre M720s, M720t Desktop PC Windows 10 Drivers, Software and Updates. 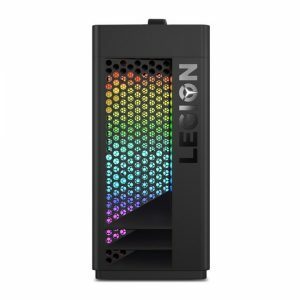 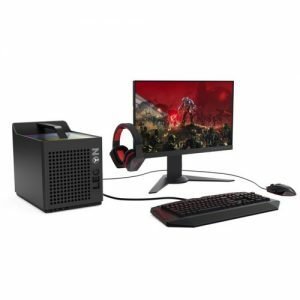 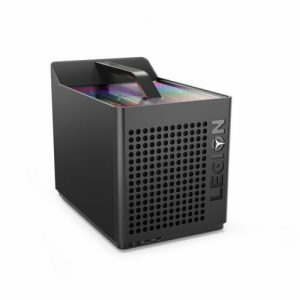 Download Lenovo Legion C730-19ICO Cube Desktop PC Windows 10 Drivers, Software and Updates. 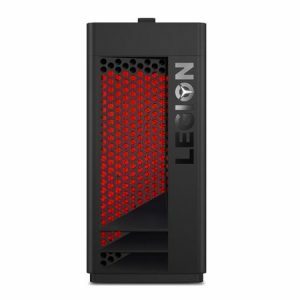 Download Lenovo Legion T730-28ICO Desktop PC Windows 10 Drivers, Software and Updates. 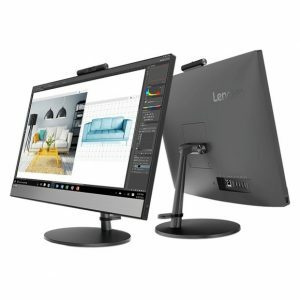 Download Lenovo ideacentre AIO 520-27ICB All-in-One PC Windows 10 Drivers, Software and Updates. 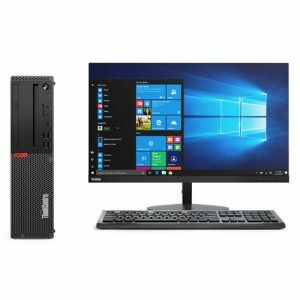 Download Lenovo ThinkCentre M720q Desktop PC Windows 10 Drivers, Software and Updates. 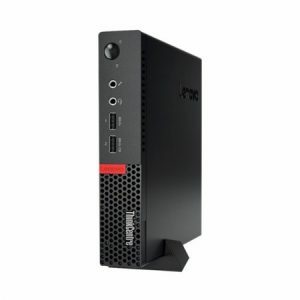 Download Lenovo Legion C530-19ICB Cube Desktop PC Windows 10 Drivers, Software and Updates. 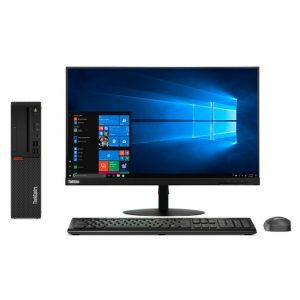 Download Lenovo Legion T530-28ICB Desktop PC Windows 10 Drivers, Software and Updates.